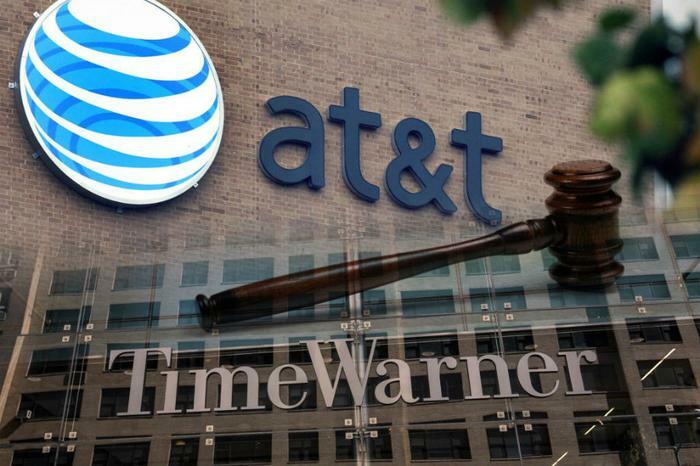 Last month, a federal judge in Washington dismissed a suit from the Justice Department that sought to block the merger between AT&T and Time Warner. The judge allowed the deal to proceed without conditions. The deal was completed not long after, and it was in place for a month before the government said it would be appealing the deal. Now, the Justice Department wants the proceedings to carry out as quickly as possible. The deadline for the briefs is October 18th, and the Justice Department is looking to have the arguments start not long after. Despite Judge Richard Leon’s decisive ruling in June, the government believes he has ignored basic economic principles. When Judge Leon gave the green light to the AT&T/Time Warner merger, he said that the government did not prove its case with either its arguments or witness testimony. Judge Leon knew the government would have the opportunity to appeal the deal, but he urged his contemporaries to allow the companies to proceed with the merger. While both President Trump and Democrat Bernie Sanders were opposed to the deal -- Sanders told the Justice Department that the deal “represents a gross concentration of power that runs counter to the public good” -- AT&T referred to the deal as “vertical integration.” This would mean AT&T and Time Warner are not competitors -- which is one of the Justice Department’s main arguments against the merger. Lawyers for AT&T argued that the companies are not competitors, and that their services simply overlap, which was eventually the argument that prevailed. The court’s decision to appeal was surprising to AT&T’s General Counsel David McAtee.